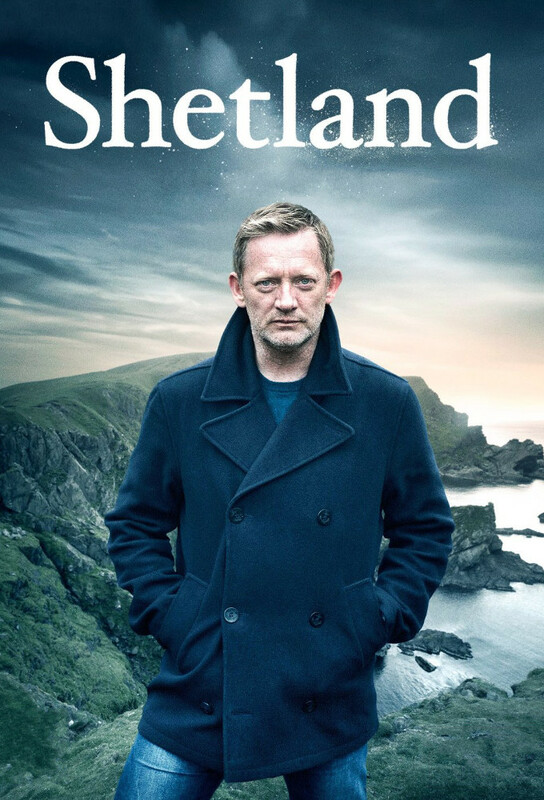 DI Jimmy Perez rejtélyes és misztikus gyilkosságok után nyomoz a Shetland szigeten élő, zárt és titokzatos közösség berkein belül. When body parts belonging to a young Nigerian man are discovered on the island, Perez and the team investigate. They use CCTV to trace the victim's last movements, and after scrutinising his emails and social media accounts, the case takes a sinister turn. Carla and Prentice Hayes are found murdered in a violent knife attack. Jamie Hayes is missing, initially leading the team to speculate that he could be responsible. But Jimmy is convinced that Jamie could not have mutilated his mother in this way. Aware of her altercation with Prentice the previous evening, Perez pays a visit to Olivia Lennox. She's in her room, shaken, with blood on her clothes. Could she be responsible or an innocent bystander? 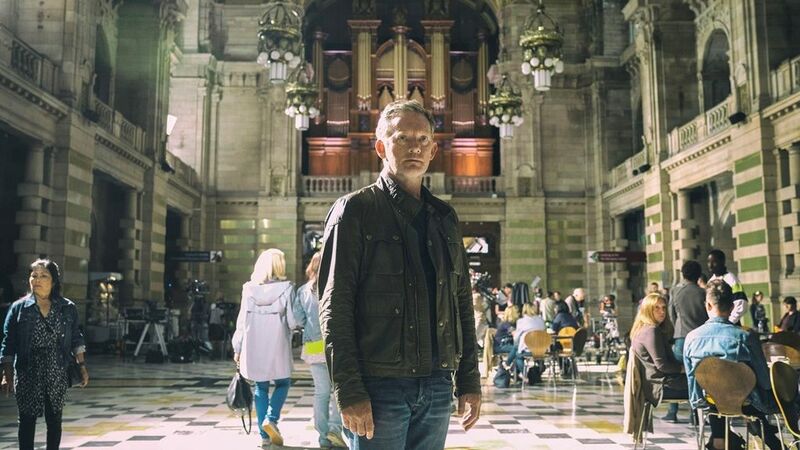 As the death toll rises, Perez heads to Glasgow in an attempt to crack the case, and joins forces with DI Sam Boyd from the trafficking unit. 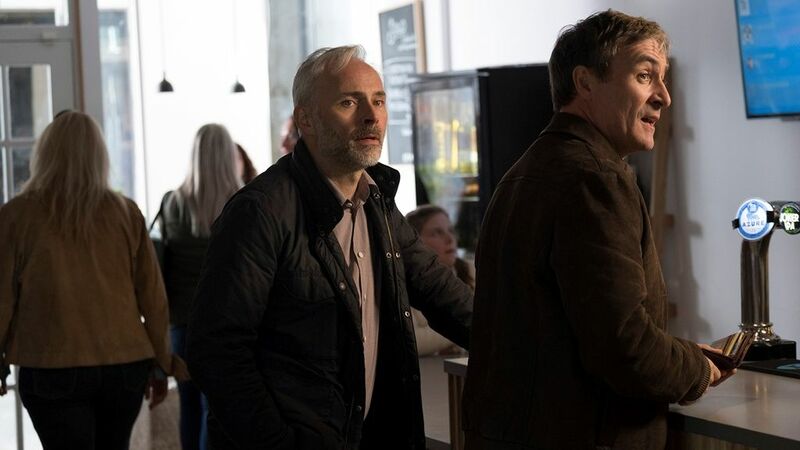 Having heard of the traumatic events in Glasgow, an angry Duncan confronts Jimmy over his fears for Cassie's safety. Although shaken, Cassie seems pleased that Perez has trusted her with the truth. 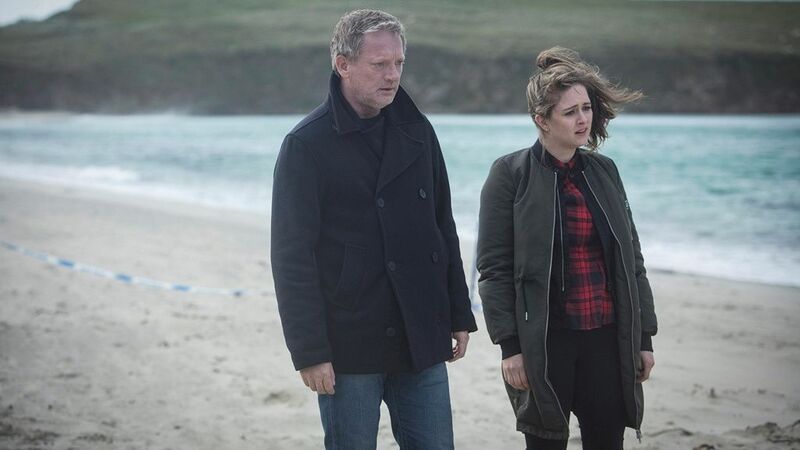 Now sure that Zezi is still being held on the island, Perez and Sandy pay Morag Dunwoody a visit in an attempt to extract further information. 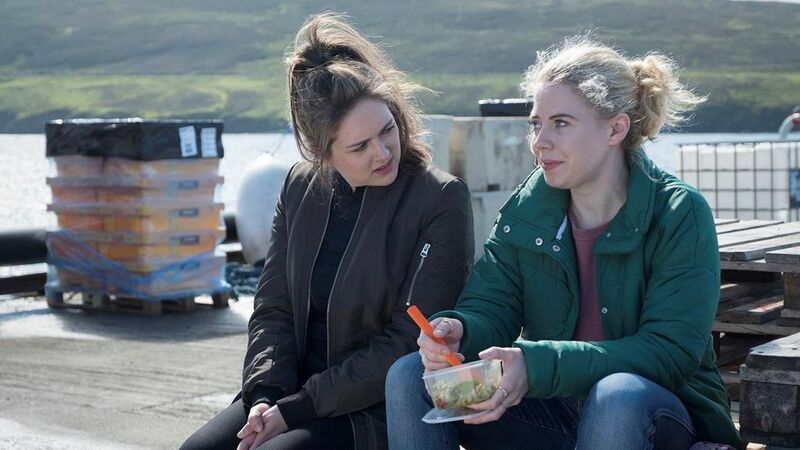 However, matters take a more dramatic turn when Morag's house is petrol-bombed. Perez interviews Andrea Doyle. Initially petulant, she quickly becomes scared when he explains the charges against her, and reluctantly agrees to show him the safe house. The detectives are horrified to discover Nikki's body dumped in the garden of the property, wrapped in bin liners. 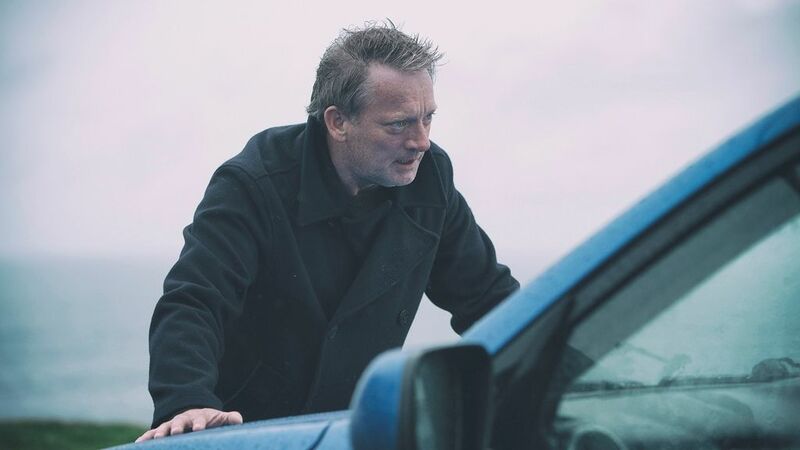 A distraught Olivia comes dangerously close to driving herself and Jamie Hayes off the edge of a cliff, while a hungover Duncan makes a shocking discovery when he wakes up on the beach.